What is a mechanical aptitude? A mechanical aptitude shows that you can learn how mechanical things work. The Bennett mechanical aptitude testing involves a variety of items from everyday mechanical objects. Most of the items are designed to measure speed, coordination and other psycho-motor skills. Some are concerned with your manual dexterity. Some involve movements of your hands or feet depending upon the job specific areas which require such movements. The Bennett testing encapsulates such a broad spectrum because machines involve a variety of functions. Every movement of a mechanical object may help the psychologists to build an item. 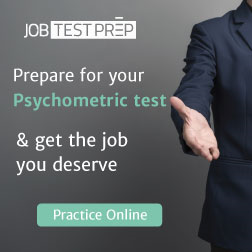 The Bennett testing requires you to comprehend the basic mechanical principles and physical laws, and then apply your knowledge while solving questions following the static diagrams. The employers have a lot at stake to offer you a contract. They like to utilize every available resource to find out the best information about your personality and aptitudes. There are reported law cases and other material to prove that Bennett testing has yielded different results for different genders. The women excel in manual dexterity and perceptual discrimination. However, male candidates perform better in abstract spatial and mechanical reasoning. The Bennett testing focuses on the mechanical information, mechanical comprehensions, and mechanical reasoning. However, you are not required to have a grasp of the mechanical concepts in depth. Earlier models of the Bennett testing required the subjects to assemble ordinary mechanical objects from the provided parts. 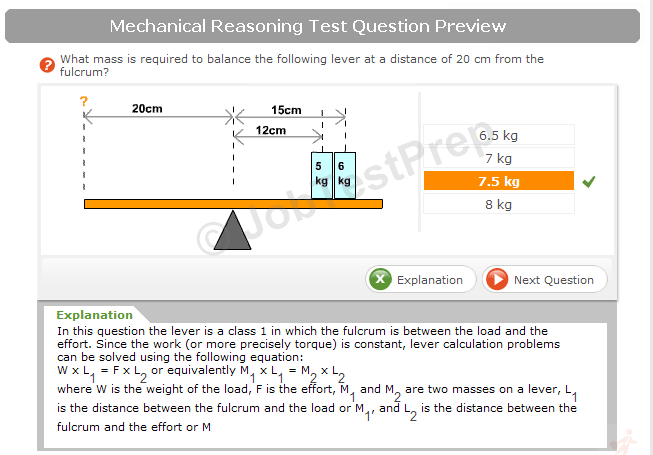 However, now either the paper and pencil or computerized versions of the mechanical tests are used. The well known Bennett mechanical comprehension test uses static diagrams and mechanical questions to measure your mechanical aptitudes. The Bennett testing is completed within 30 minutes. Your results show whether you are going to be a fit selection to operate and repair sophisticated mechanical devices or not. You shall find the items simple if you have prepared well. The mechanical reasoning problems in Bennett mechanical aptitude testing require you to visualize the movements of different parts of the mechanics given in static diagrams. You can solve these problems by using various cognitive skills. There are three kinds of moves that you are supposed to visualize mentally. 1- When static diagrams are given in two-dimensional plane, you are required to visualize the motion of one component of the picture in the same plane. 2- When Bennett testing offers three-dimensional motion problems, you are required to visualize the motion of the components in static diagram one by one in different planes. 3- When Bennett mechanical aptitude testing offers complex motion reasoning problems, you are required to animate the motion of different components of the static diagram in your mind. However, you have to animate all of the parts at once to solve the reasoning problems.